Lakeville North sophomore Peyton Servais spent most of 2018-19 season in the shadow of the senior class until a perfectly bright, sunny day at Giants Ridge in Biwabik. The ideal weather conditions brought a new glow to Servais’ face after winning the girls’ Alpine skiing state title. 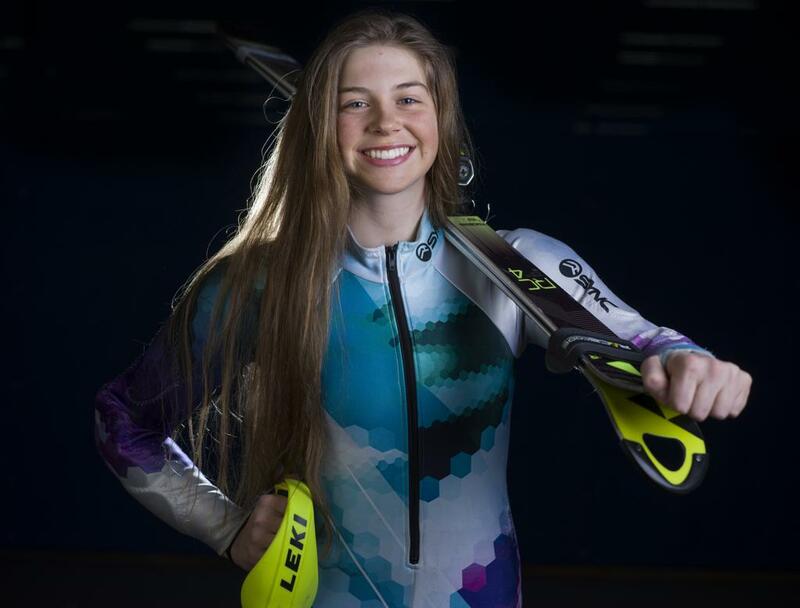 It also thrust Servais into the spotlight as the Star Tribune Metro Girls’ Alpine Skier of the Year. Her combined time of 1 minute, 11.18 seconds on her two runs bested defending state champion Eden Prairie senior Becca Divine by five hundredths of a second. She was in second place after her first run. She only trailed Divine by one-hundredth of a second in spite of what she called “shooting off the course” midway down the slope. Servais also had the second-best final run, posting a time of 35.84 seconds. Lakeville South senior Lauren Geary, who finished thirdoverall, clocked in with the top time of 35.63 seconds. Servais finished fourth as a freshman, three spots and two seconds behind champion Divine. She was 28th as an eighth-grader. “I did a lot better job staying forward this year,” Servais said. “I was able to stay closer to the gates, and tighten up my line.